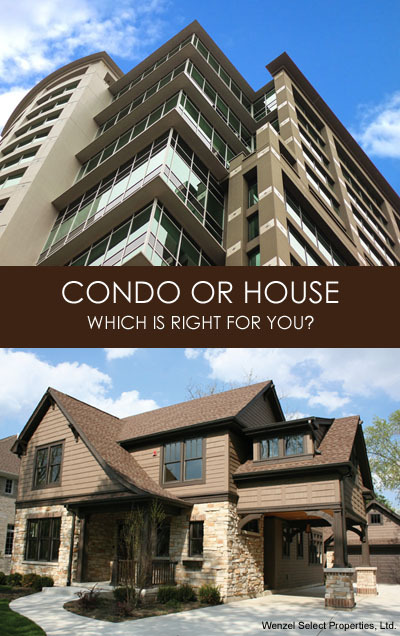 What is better a condo vs house? Our real estate brokers are often asked this question from our clients. The kind of home you choose will highly depend on your finances and needs. Here are some of the major differences between a condo vs house. • Generally, you are only responsible for maintaining what’s inside the unit. • The Association may offer amenities such as a swimming pool, tennis court, clubhouse, and a gym. • They are generally cheaper than buying a single family home. • Great for buyers who do not want to deal with a lot of home maintenance. • They are typically more expensive than condos. • You can make modifications a lot easier. Add a bedroom, repaint the walls, change the floor, etc. • You don’t have to worry about sharing a common wall with your neighbors. • If a backyard is a “must have” for you, you get a larger one with a single family home. • You don’t have to share common amenities with your neighbors, such as a gym or a swimming pool (if you have them). • You are responsible for your own home maintenance. If you have additional questions about buying a condo vs house, contact a Real Estate Broker at Wenzel Select Properties. You can fill out the form to the right, or call us at (630) 430-4790. Wenzel Select Properties is located in downtown Downers Grove. You can visit our real estate office at 4941 Main Street in Downers Grove, Illinois.